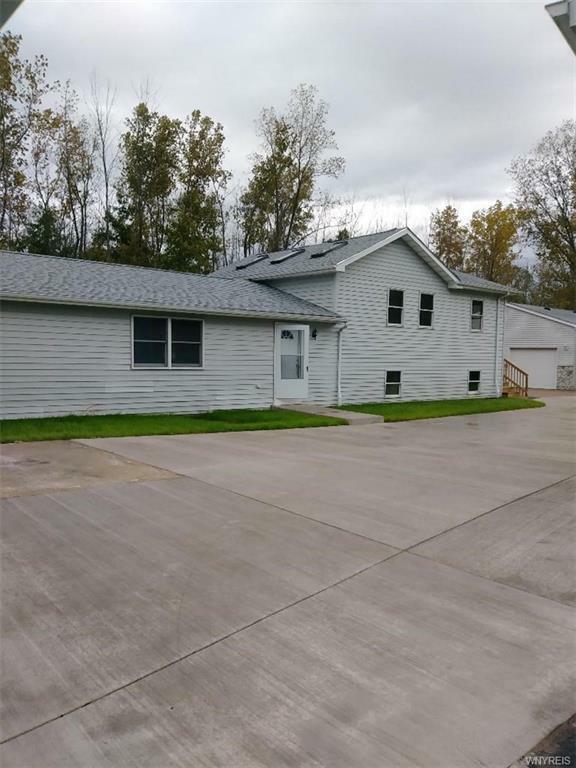 2 Houses on 1 lot in the town of porter ,6 bedroom 2.5 bath updates includes 2 new furnaces 2 new hot water tanks ,new roofs on both houses ,new ceramic floor through out both houses .back house has Cathedral Ceiling with sky lights. new concret driveway in back ,new porch in rear .updated windows and kitchens .central air 2 oversized garages space for 6 cars .front house has a bonus sunk in living room . Directions To Property: Youngstown Lockport Rd./Ny-93, Right Onto Porter Center Rd./County Hwy-57, 3231 Porter Center Rd. Is On The Right. The house that Ken Greulich just sold for us was the ninth house we have owned. We have purchased and sold 4 houses in California, 1 in Arizona, and 4 in New York over our lifetime. When we sit back and think of all the Realtors we have dealt with, Ken Greulich's name rises to the top of the list for two reasons; integrity and knowledge. He is an expert at his craft who will never push a client into a rash purchase or sale for the quick dollar. If my children were to ask me for the name of a reputable Real Estate broker it would be Ken Greulich..
© 2019 The data relating to real estate on this web site comes in part from the Internet Data Exchange (IDX) Program of NYSAMLS's. Real estate listings held by brokerage firms other than Dan & Lucy Wilson Realty are marked with the IDX logo and detailed information about them includes the name of the listing brokers. Information being provided is for consumers' personal, non-commercial use and may not be used for any purpose other than to identify prospective properties that consumers may be interested in purchasing. All information deemed reliable but not guaranteed and should be independently verified. All properties are subject to prior sale, change, or withdrawal. 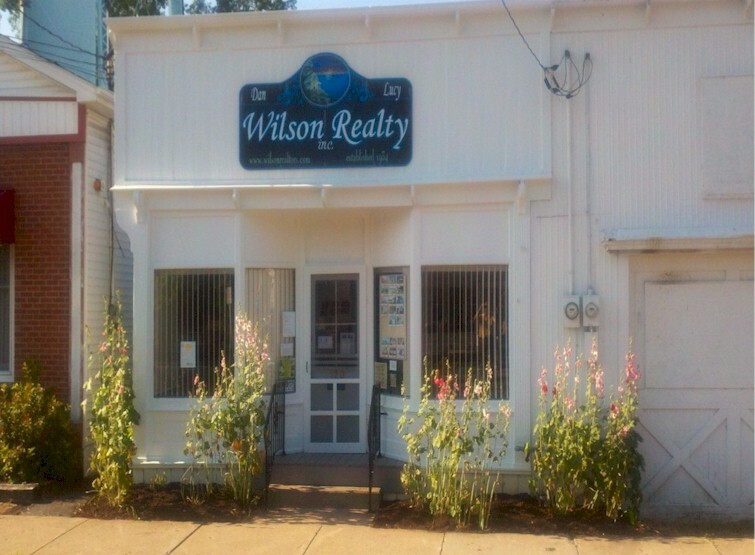 Neither the listing broker(s) nor Dan & Lucy Wilson Realty shall be responsible for any typographical errors, misinformation, misprints, and shall be held totally harmless ©2019 CNYIS, UNYREIS, WNYREIS. All rights reserved. Information last updated on 2019-04-22.